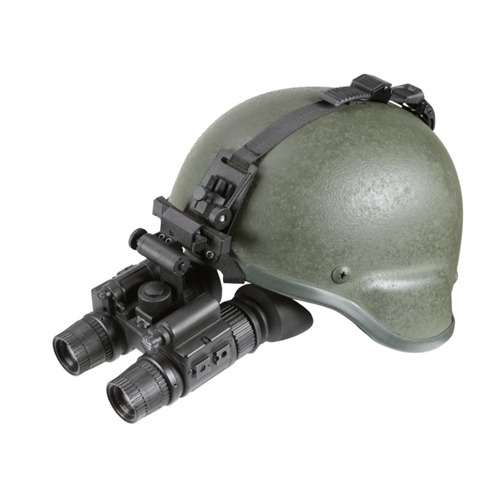 The Armasight N-15 is a dual-channel night vision goggle system. 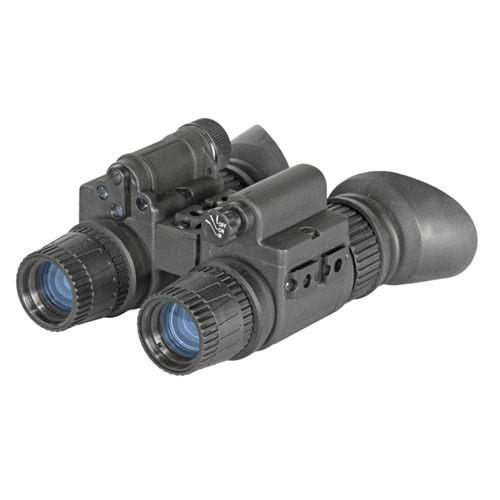 TheN-15 uses optics that are equal to or better than current Military nightvision units, built into a tough, compact, and ergonomic compositehousing. The Armasight N-15 can withstand saltwater, rain,high humidity, and temperature extremes, and still provide unsurpassedlevels of performance. For hands-free use, it can be worn on theincluded flip-up head mount or optional universal helmet mount, both ofwhich have a built-in mechanism that will automatically turn theunit off when it is flipped up. The N-15 goggle is equipped withautomatic brightness control, bright light shut-off circuitry, and aspot/flood built-in IR illuminator. The N-15 is equipped with LEDindicators that are displayed on the screen of the eyepiece to alert theuser of a low battery, or to indicate that the IR is turned on. 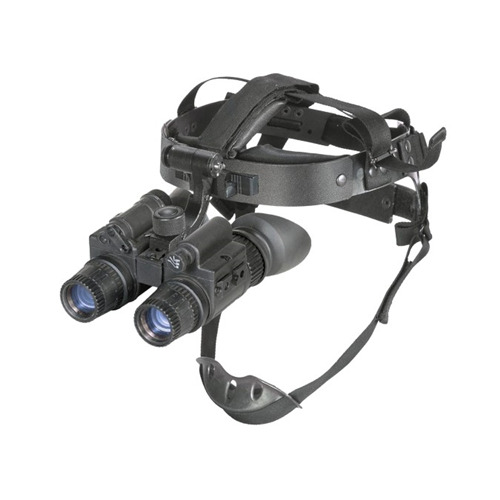 Thedismounted goggle can also be utilized as an excellent long-range viewerwith an optional 3x afocal lens. The Armasight N-15 utilizes two imageintensifier tubes. This dual tube design provides increased depthperception and outstanding clarity. The Armasight N-15 is ahigh-standard night vision device that will meet the requirements of themost demanding law enforcement officer, military professional, orcasual civilian user.